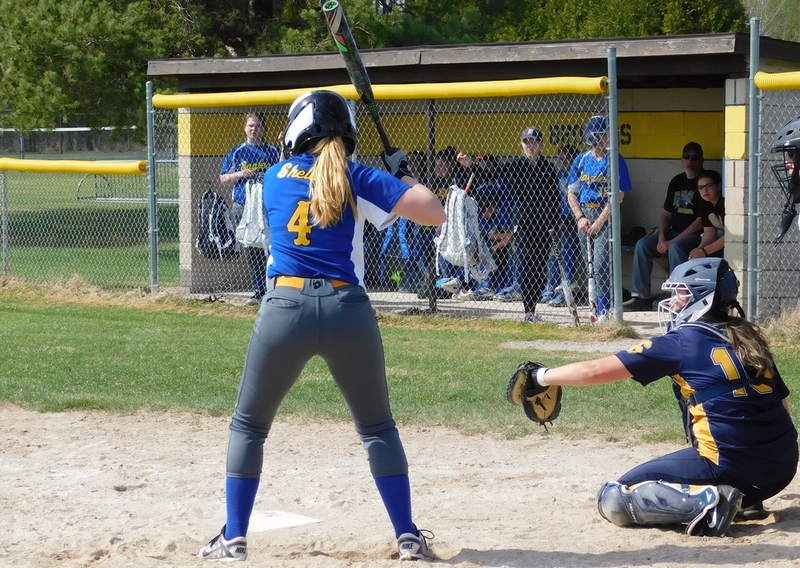 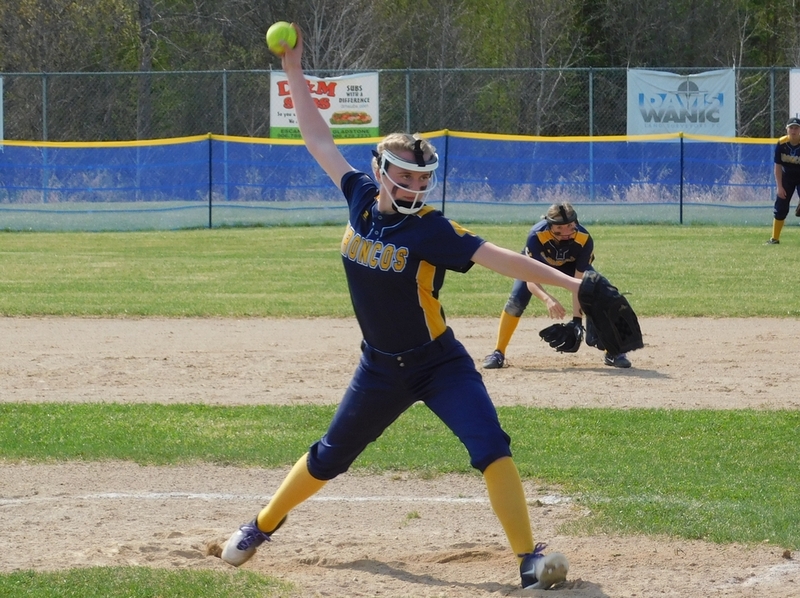 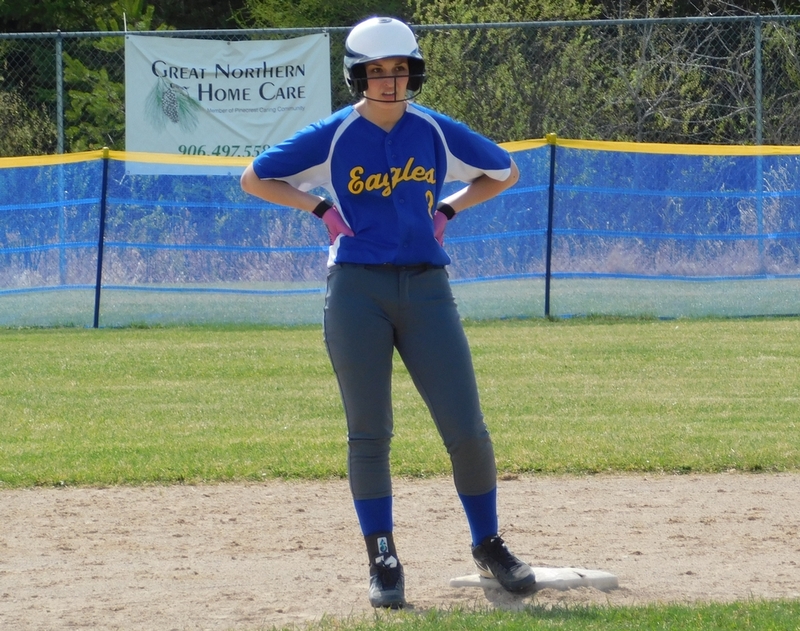 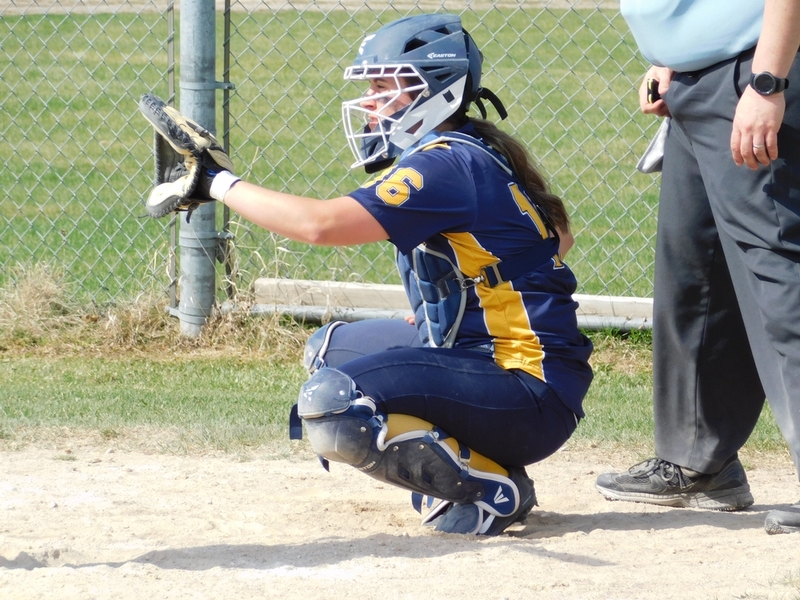 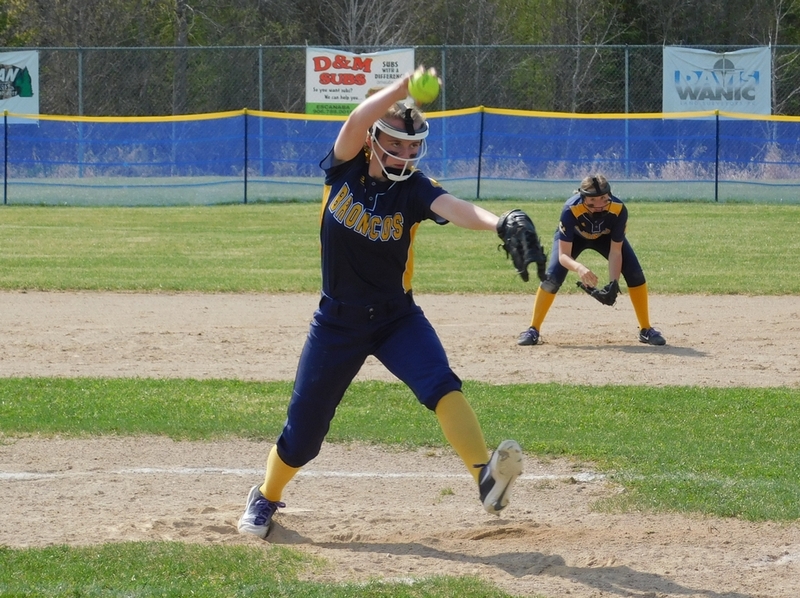 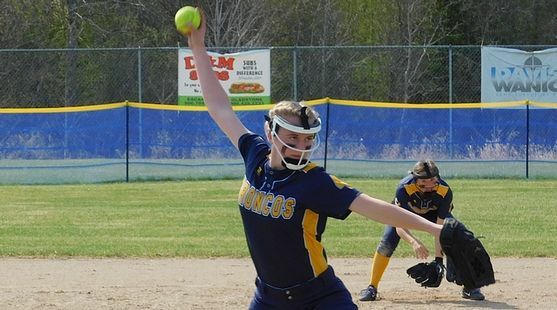 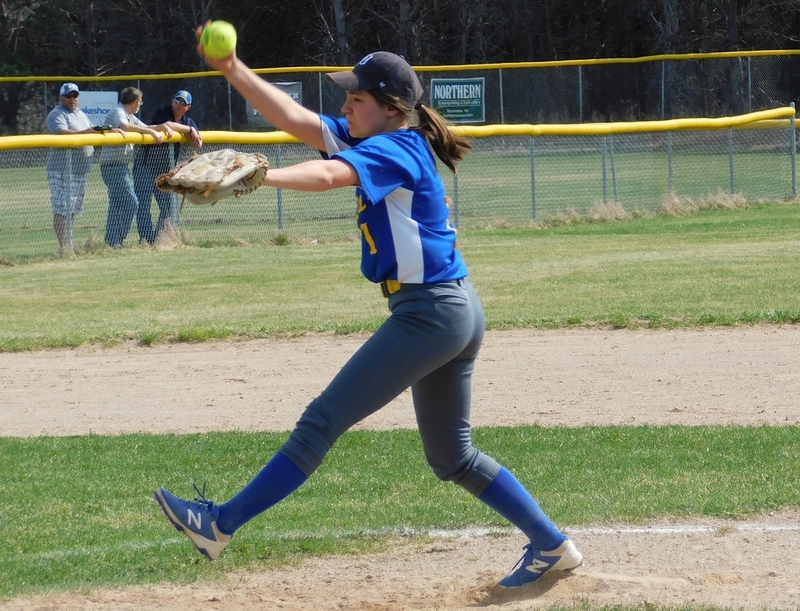 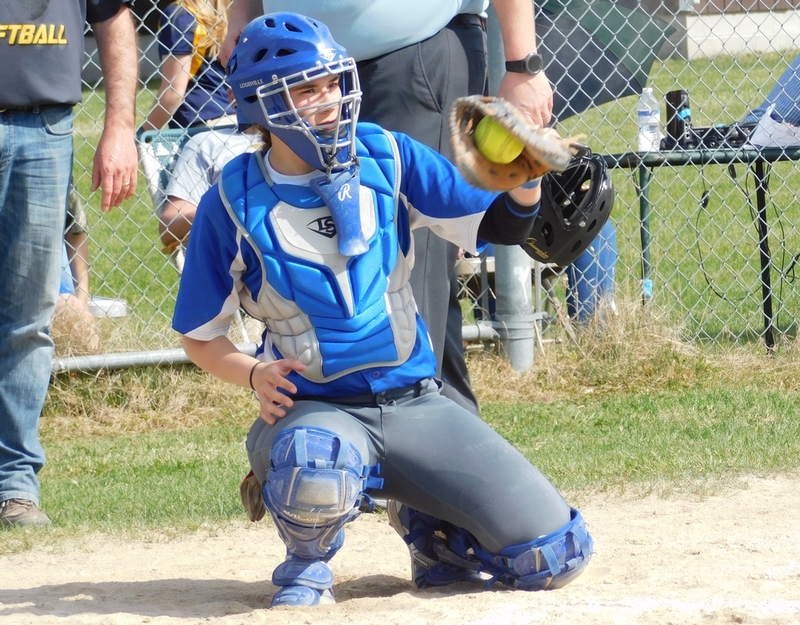 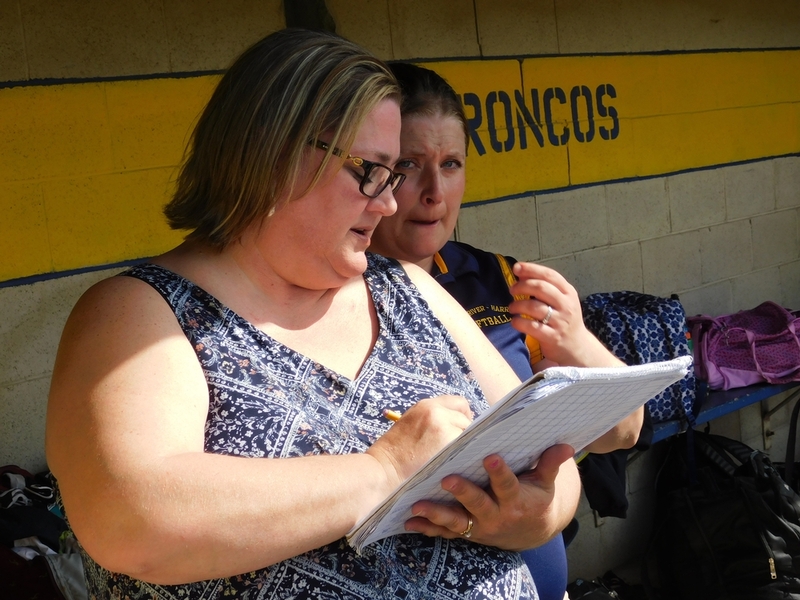 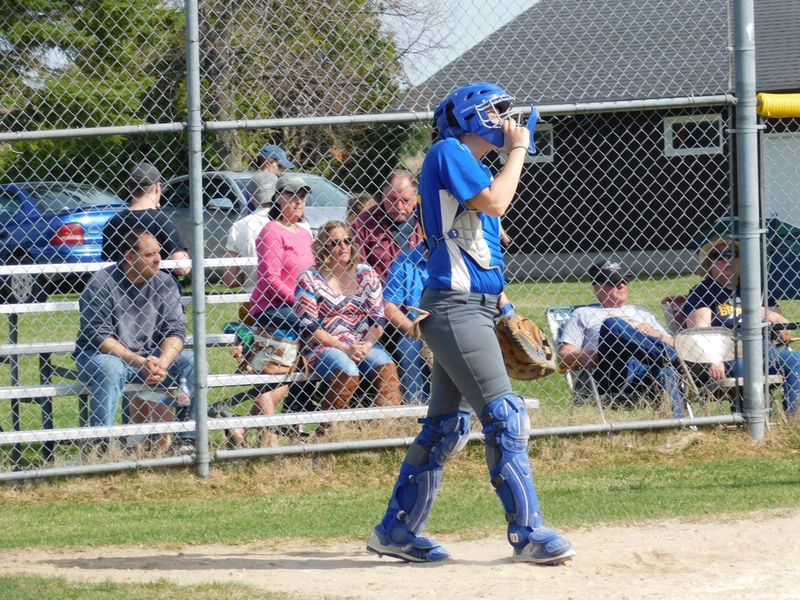 BARK RIVER---The Bark River-Harris High School softball team topped the Stephenson Eagles, 8-1, and 15-5, on Monday in Bark River. 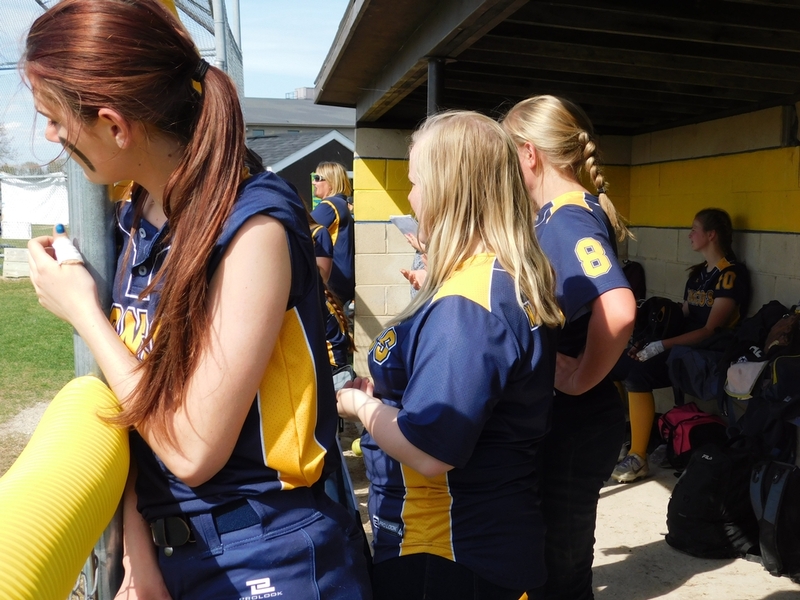 The girls and their parents were honored after the first game as their home schedule came to an end. 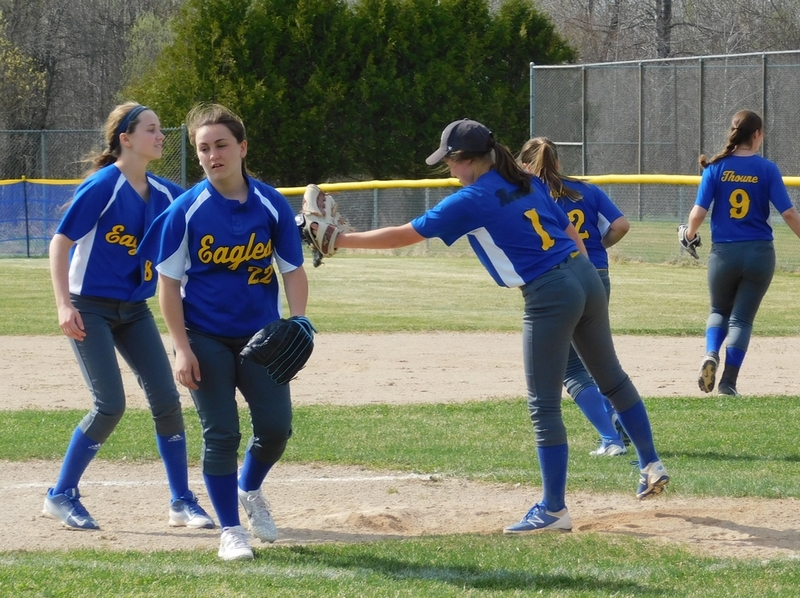 Eden and Esther Oswald combined to throw a one-hitter in the opener. 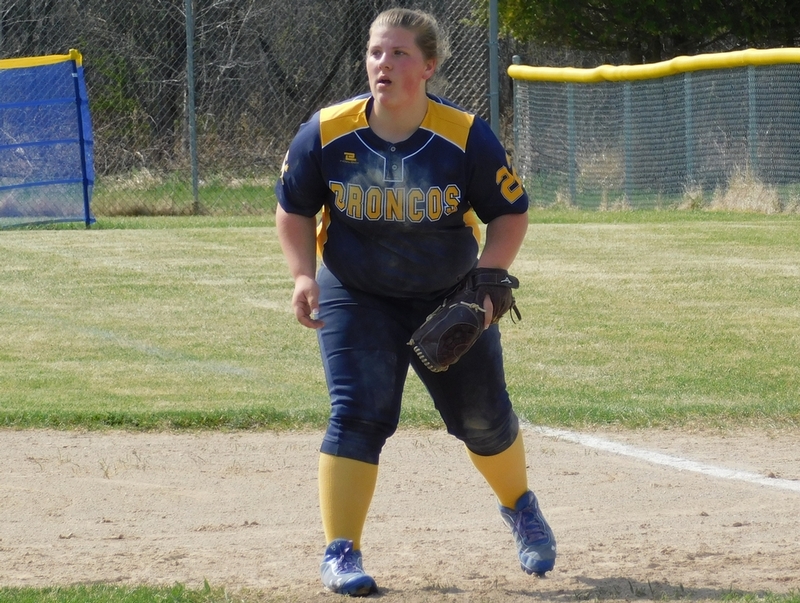 The Broncos improved to 8-8 on the season with the sweep. 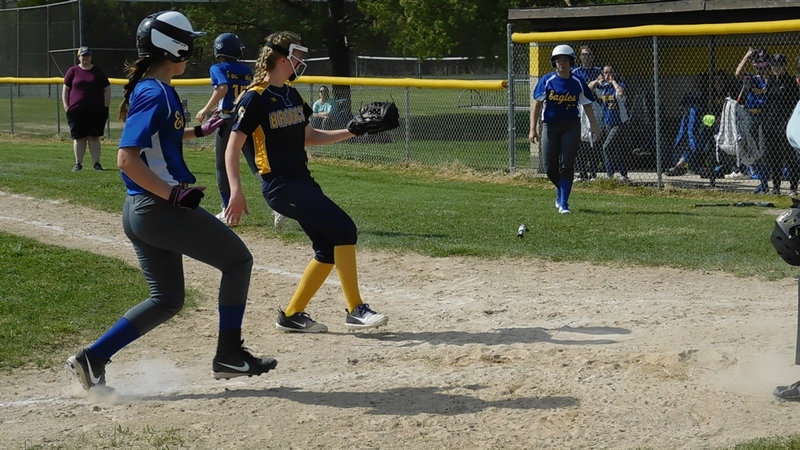 Click the thumbnails in the ARTICLE HIGHLIGHTS box to see photos, video highlights from the opener.